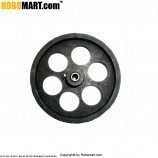 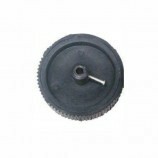 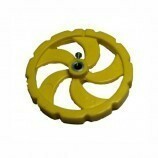 This is a black screw mount tyre wheel used in different robotics applications. 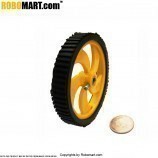 Width of the tire : 40 mm. 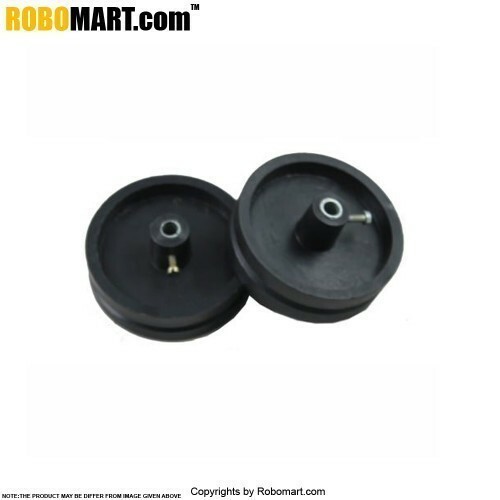 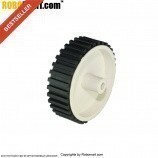 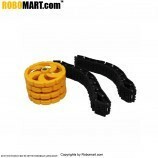 Also Searched as : robotic wheelchair, robotic wheel alignment, robot wheel designs, robot wheels robomart, robot wheels online in india, robot wheels and motors, Robotic track wheel.